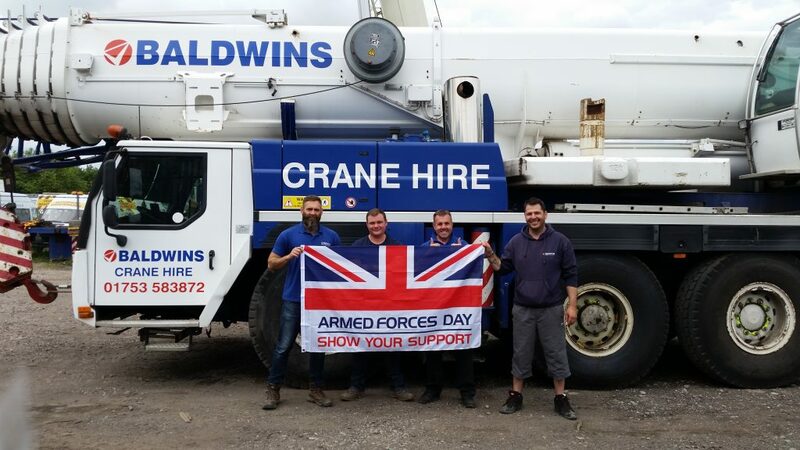 Armed Forces Day celebrations begin on Monday 25th June when the Armed Forces Day flag is raised on buildings and famous landmarks around the country. 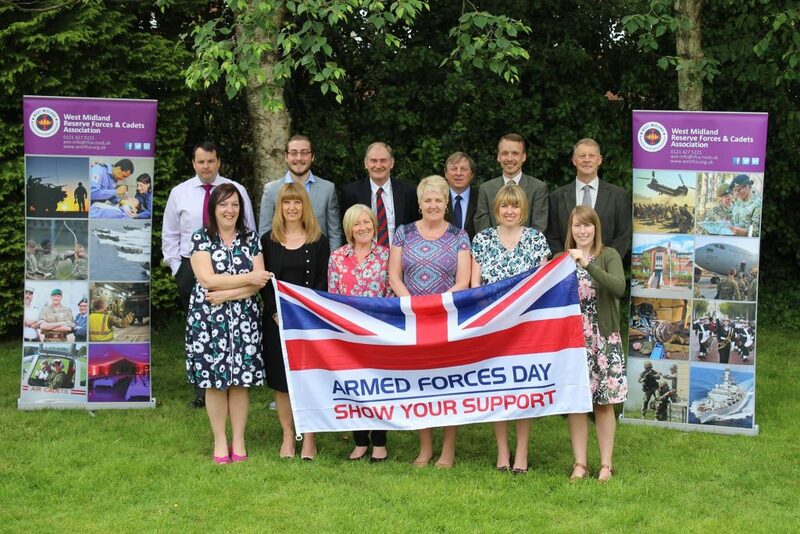 Armed Forces Day is a chance to show your support for the men and women who make up the Armed Forces community, including serving troops to Service families, veterans, cadet force adult volunteers and cadets. There are many ways for people, communities and organisations across the country to show their support and get involved, from attending an event, promoting their support online to throwing a party or local event. You can find out more about local Armed Forces Day celebrations and events taking place across the region here. The Reserve Forces make up approximately one sixth of our Armed Forces personnel and are key to protecting the nation’s security at home and overseas. However, the contribution they make to our Armed Forces often goes unrecognised. An annual Reserves Day was created to highlight and recognise the valuable contribution Reservists make to our Armed Forces. This year Reserves Day is being celebrated on Wednesday 27th June. Reservists are encourage to wear their military uniform to their civilian workplace on this day to celebrate their roles and to raise awareness of the Reserve Forces. As a Reservist, what can I do to support Reserves Day? If you are a serving Reservist, you are invited to wear your uniform at work on Reserves Day to show pride in your Reserve service. You could also share your experiences in the Reserve Forces at a work-place talk, through internal communications channels or by writing a blog. As an employer, what can I do to support Reserves Day? If you are an employer of Reservists, you can support Reserves Day by encouraging your employees who are Reservists to wear their uniform at work. You could also display posters, post an intranet article or write a press release showing your support for the Reserve Forces or host a work-place talk featuring your Reservist employees. Employers are encouraged to get involved in digital campaigns including the #SaluteOurForces campaign where organisations share pictures on social media of them Saluting the Armed Forces. 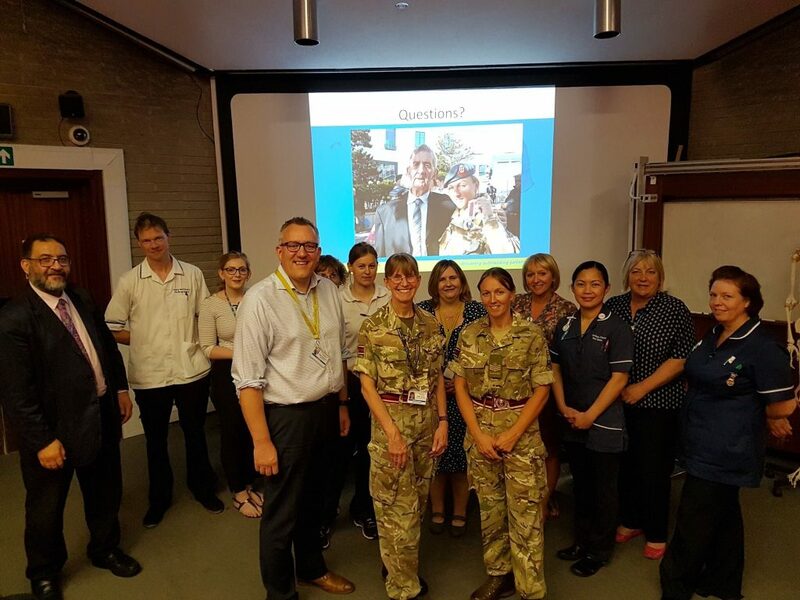 Employers can also take part in the new ‘Who’s your office hero’ campaign where employers take to Twitter to celebrate one of their employees from the Armed Forces community. You can find editable posters and resources to use for Armed Forces Day and Reserves Day here. I cannot wear my uniform at work. What can I do to support Reserves Day instead? For some professions it may not be appropriate for uniform to be worn at work. In these cases Reservists and their employers can show their support for Reserves Day by displaying Reserves Day posters, writing articles and hosting events to recognise and celebrate Reserve service. Can I wear my uniform in public? 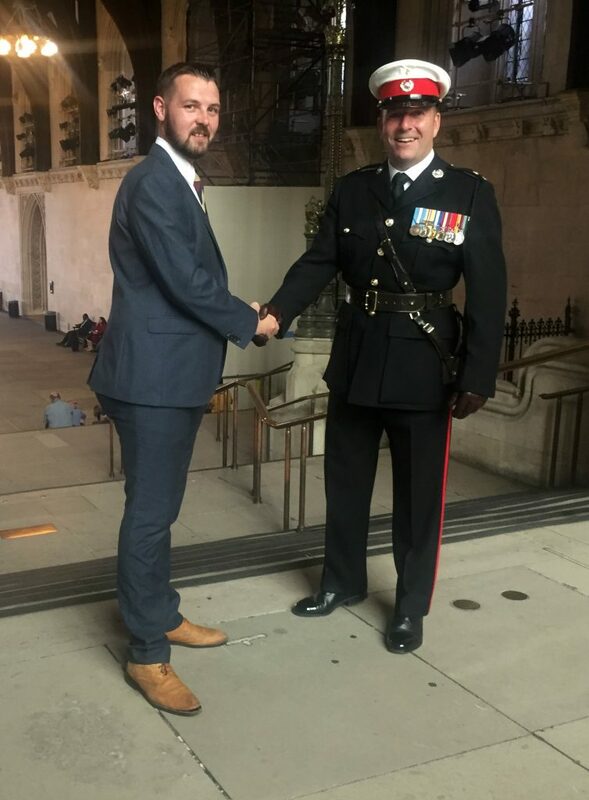 Whilst there is no ban on wearing uniform in public, your Commanding Officer or Head of Establishment will guide you on what is appropriate in your local circumstances. This could include not wearing uniform outside the place of work; covering uniform and military insignia when commuting to and from work or continuing existing practice. In all cases you should continue to remain vigilant and report anything suspicious immediately. 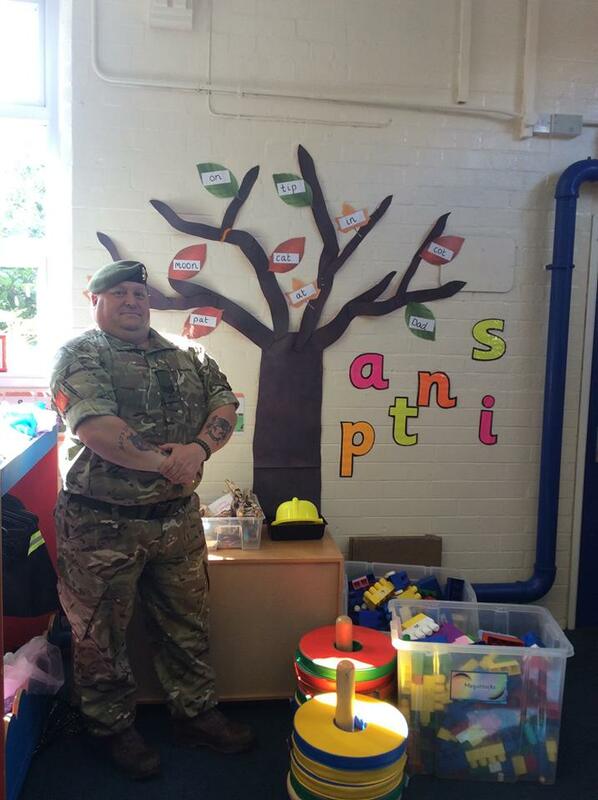 As a Cadet Force Adult Volunteer, what can I do to support Reserves Day? To reflect their historic participation in ‘Uniform to Work Day’, Cadet Force Adult Volunteers may wear their uniform on Reserves Day if they wish, and if their employer agrees. Specific direction and guidance will be provided by the respective Cadet Force organisations.